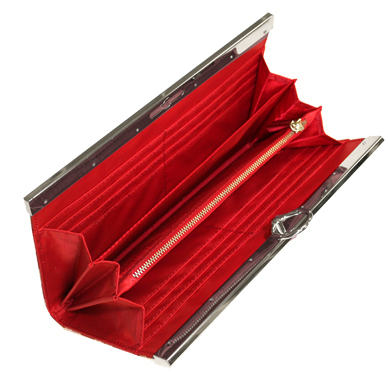 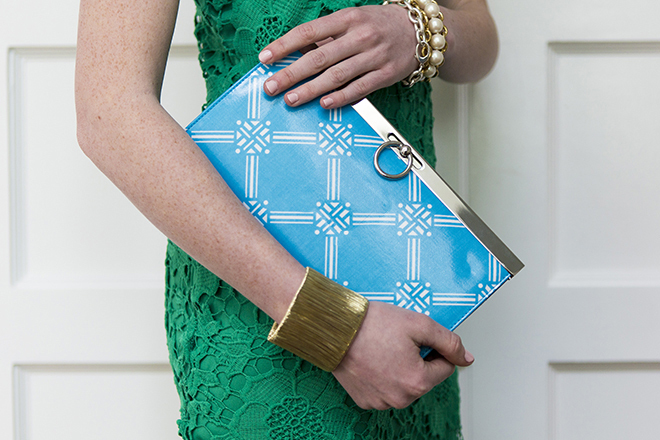 This is not your average clutch. 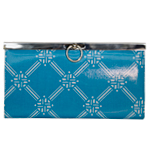 Named after the charming waterfront town on Maryland’s Eastern Shore, this accessory is just as functional as it is classic. 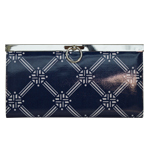 Travel from work to dinner with ease with the Oxford Clutch. 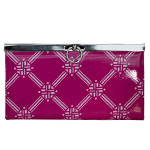 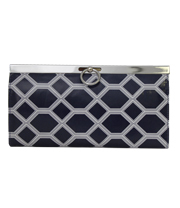 Order the Oxford Clutch in our new Boxwood pattern in Union Blue, Paca Pink, and Steele Navy. 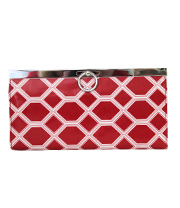 Our popular Diamondback pattern is still available in Regatta Red, Navy, and Cobblestone Tan.